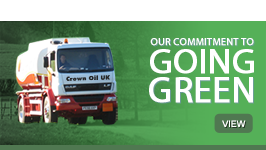 At Crown Oil UK, we aim to be a one stop shop for all of your fuel needs. 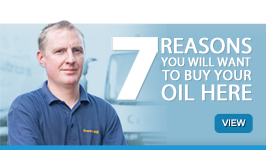 That’s why we stock a wide range of ancillary products designed to let you handle, store and dispense fuel and oil safely and efficiently. 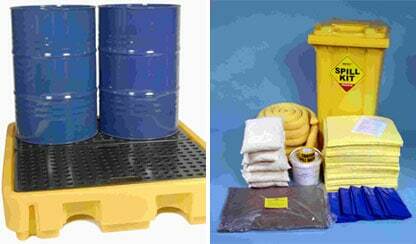 Pumping systems, spill kits, drip trays – whatever you need to take care of your fuel, we can supply it. Ready to place an order? 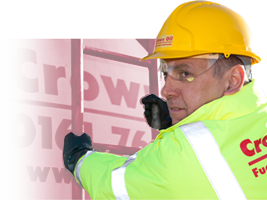 Call us today on 0845 130 9777 to talk to one of our team about your needs and requirements, and to see how we can help you. Ready to speak to one of our friendly team? 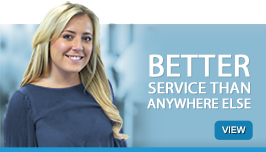 You can do so by calling us today on 0845 130 9777 where one of our friendly team will be able to discuss and advise you on your needs and requirements.